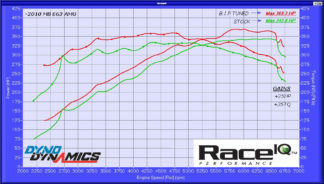 RaceIQ R8 V10+ (4S) tuning software. 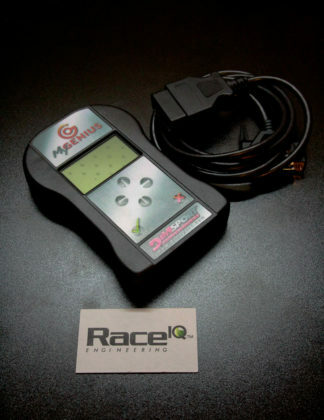 RaceIQ Performance Tuning Calibrations fitted to Run on a Stock Car. We can also customize your software easily for the mods on the car. Other staged tunes are available upon request. 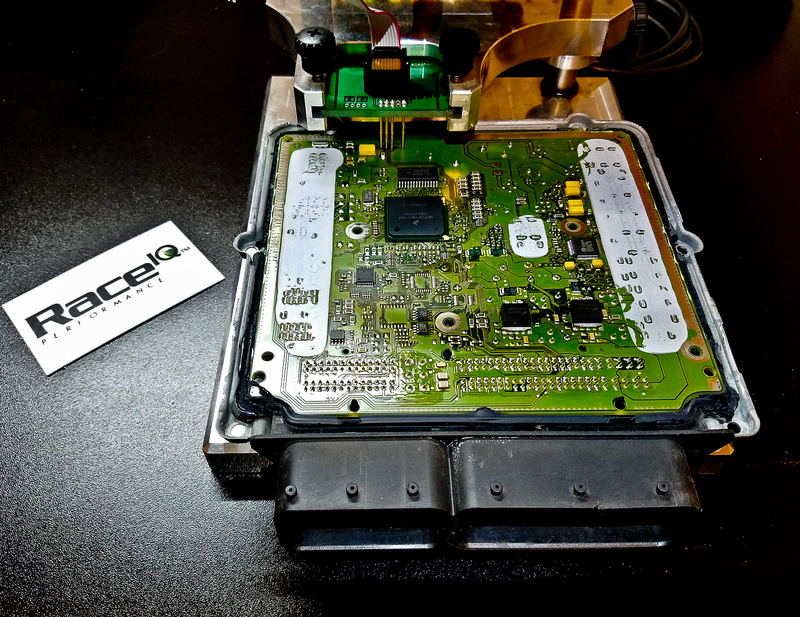 All RaceIQ ECU Calibrations come with a limited lifetime warranty against software defects, including free update reflashes to the original purchaser. 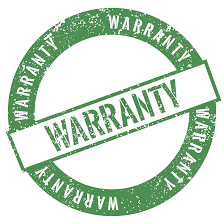 Labor and shipping are not included in the warranty and this is also left up to the installations facility used as well. Stage 1 Reprogramming Stage 1 consists of an individual reprogramming of the engine management system of the vehicle, whereby the adjustment of the engine parameters (ignition, injection, …) is customly done on the dyno. 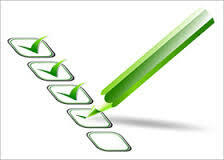 All values of the motor parameters at this stage remain within the safety standards prescribed by the manufacturer. This stage 1 is 100% reliable, in short, more driving pleasure without worries! Stage 2 Reprogramming with intake and exhaust optimizations For those who want a little more than stage 1, we have a stage 2 which consists of optimising a number of elements around the engine to increase the efficiency of the engine. Primarily this is about intake and exhaust. A lot of air-intake systems are very restrictive because of their anti-resonant structure which is intended to damp the intake noise of the engine. By mounting a sports air filter or custom air intake, more airflow to the engine is allowed and we get a nice power gain. 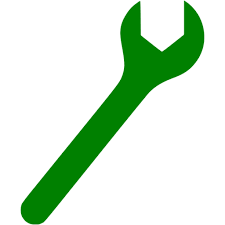 As we reach the safety standards of the manufacturer at stage 2, sometimes parts must be strengthened e.g. clutch. Each stage is indicated which parts are replaced. Stage 3 New motor parts At stage 3 we go a step further, we are going to replace the internal or vital parts of the engine or turbocharger, this can go from increasing the cylinder capacity, placing sport camshafts, to the installation of a larger turbocharger. Sometimes there are some inherent risks to reliability, but not always. Manufacturers often build 1 basic engine block and by using a larger turbo and injectors they can build 2 capital versions. It goes without saying that in some cases you can boost your engine with original parts of the heavier version, without affecting the reliability because the manufacturer already had been anticipated.